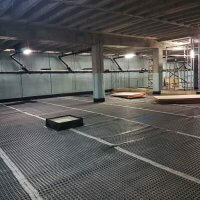 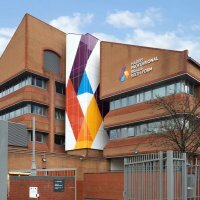 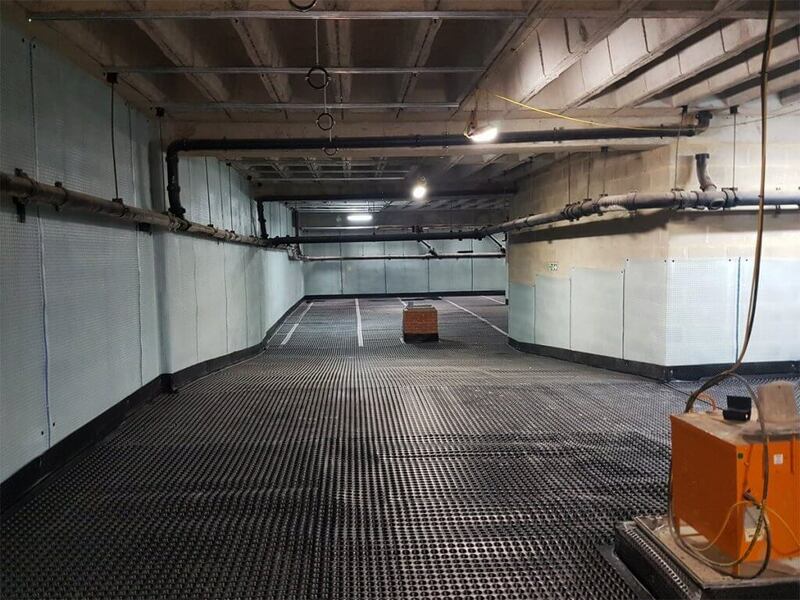 As part of the Harris Aspire Academy relocation and refurbishment of the former South Norwood police station, we worked alongside Fosroc as an approved Waterproof Alliance member to deliver a combined concrete protection and waterproofing package within the basement for the main project contractor, Galliford Try. 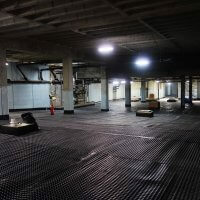 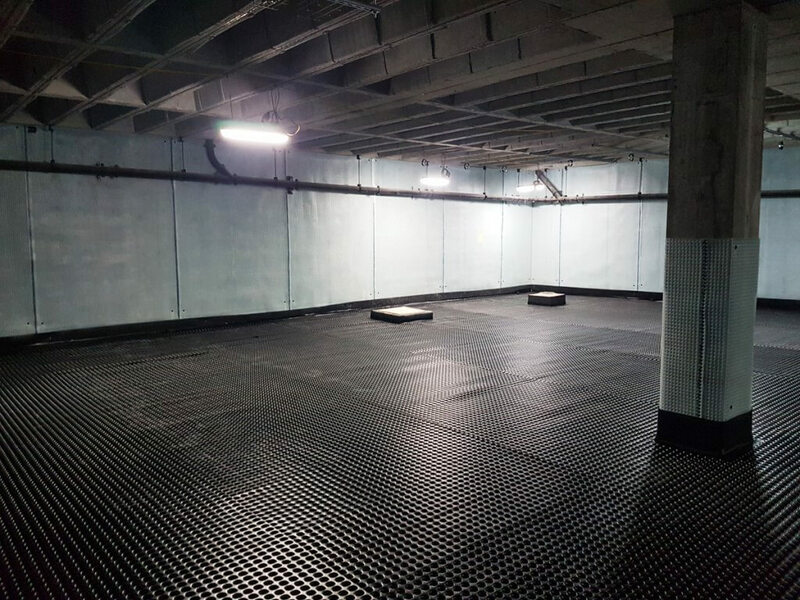 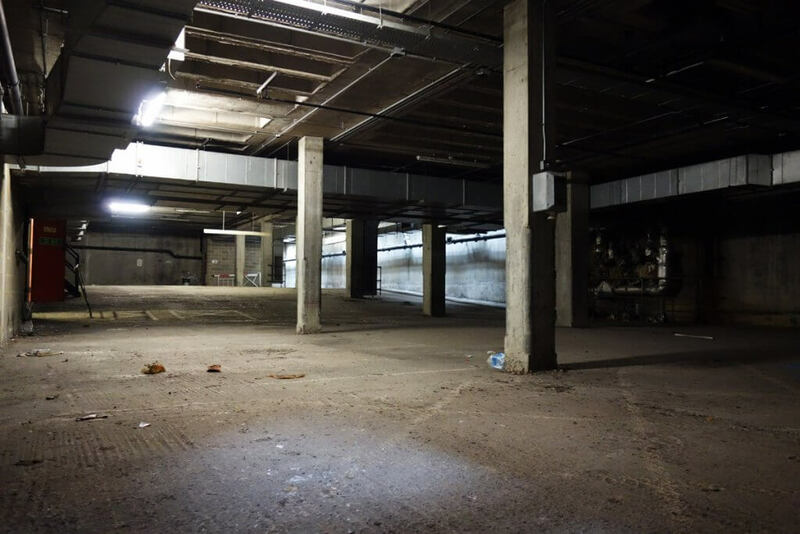 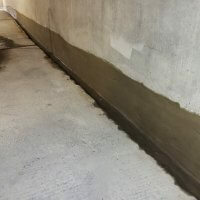 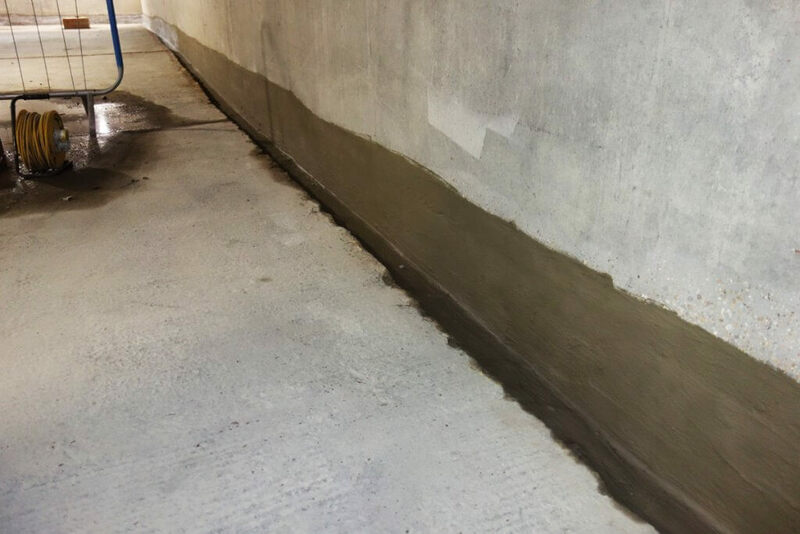 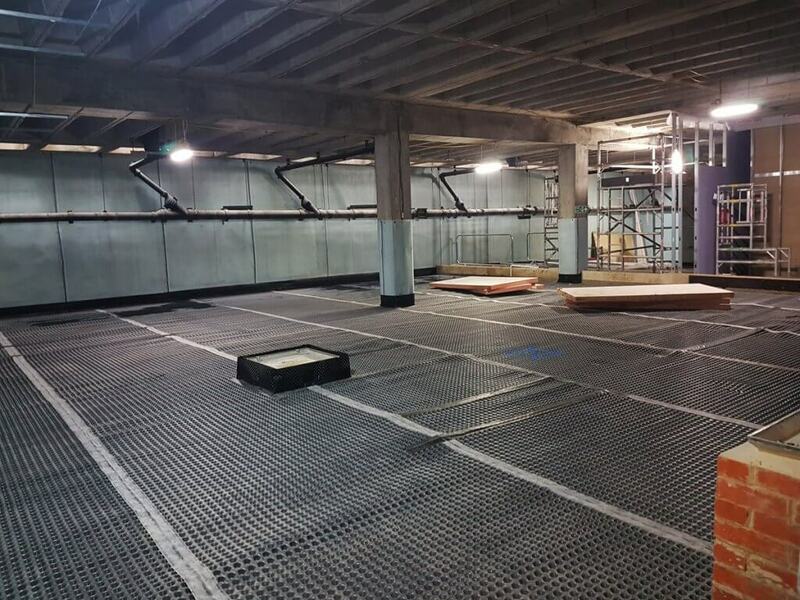 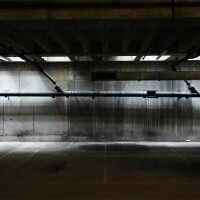 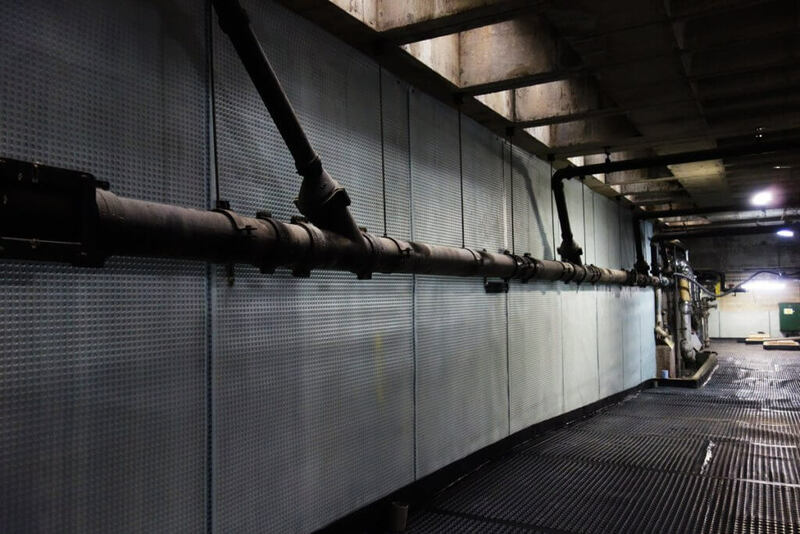 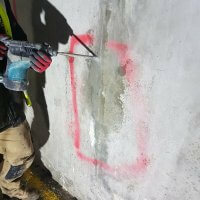 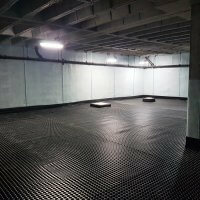 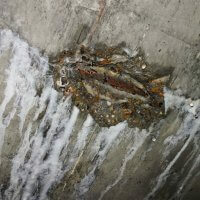 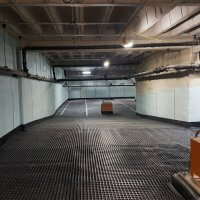 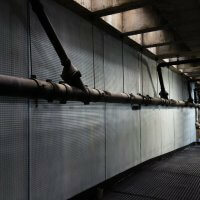 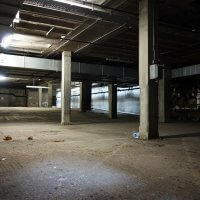 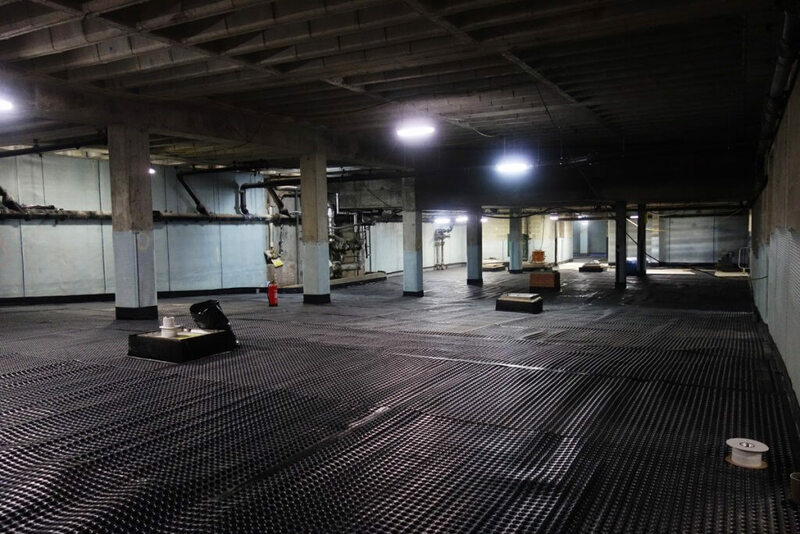 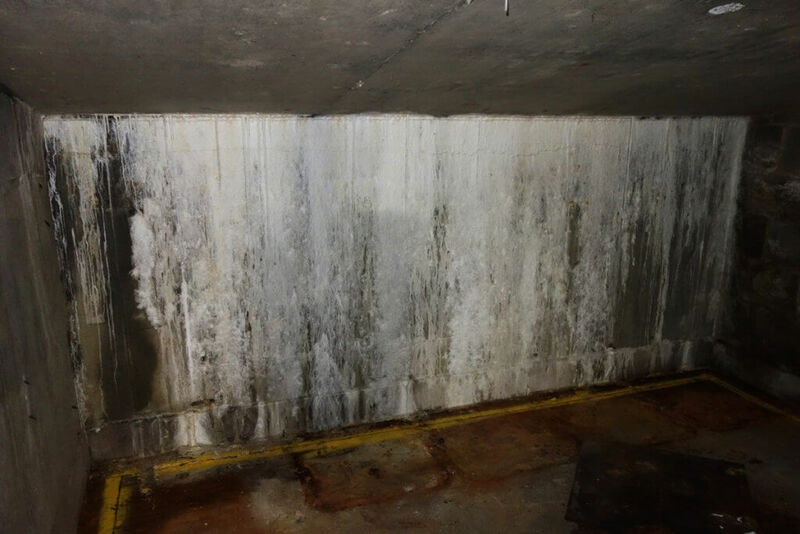 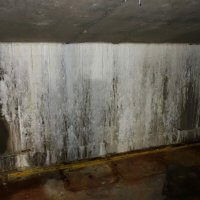 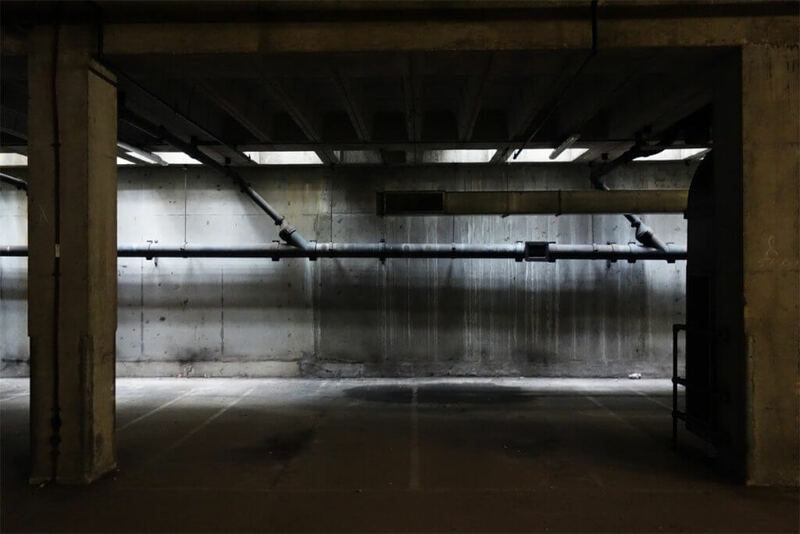 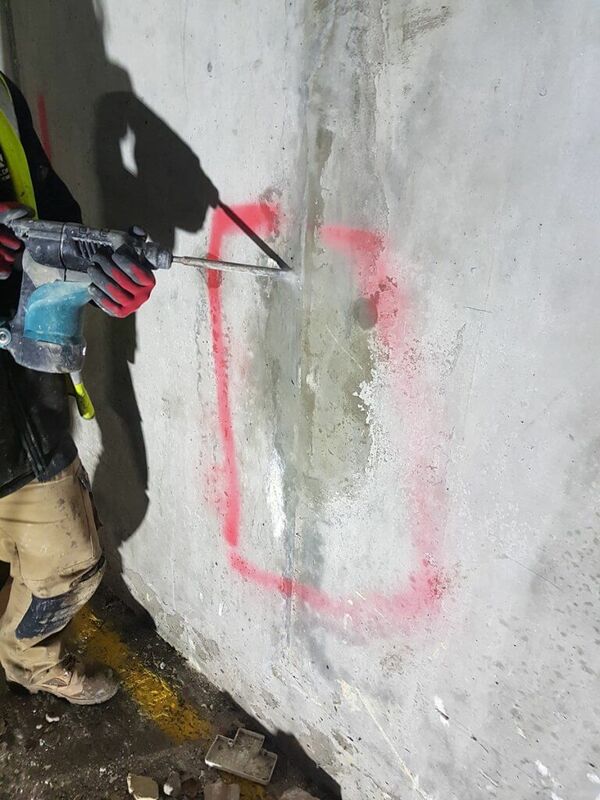 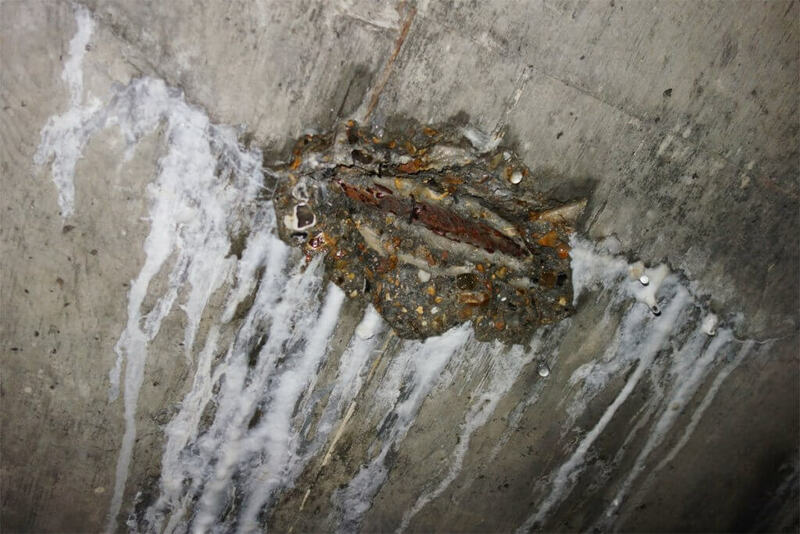 The scheme involved dedicated concrete repairs and the application of corrosion protection coatings, followed by the targetted waterproofing treatment of construction joints and the installation of a Grade 3 Cavity Drainage System, throughout the basement. 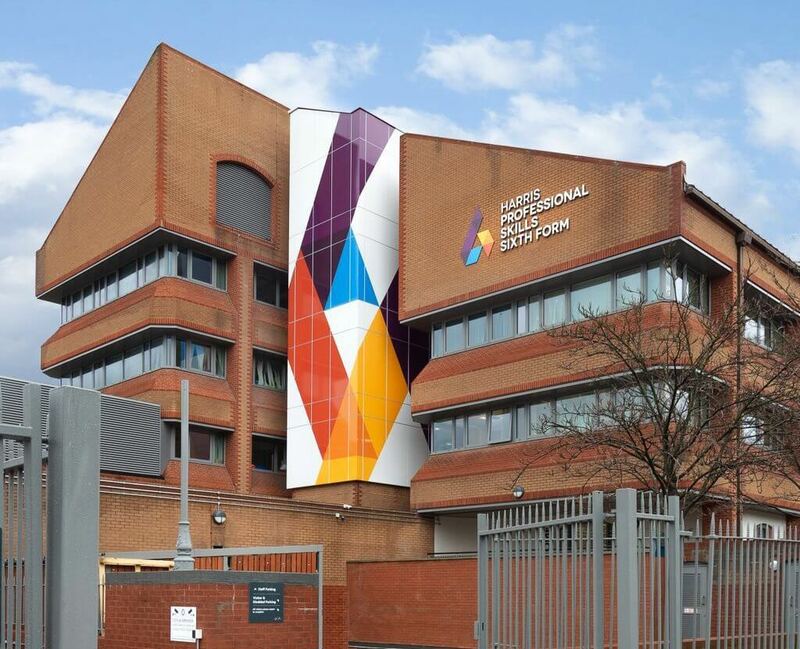 The site in Oliver Grove now accommodates a sixth-form college to provide a safe, protected and welcoming environment to students that boasts first class facilities for the training of future generations.